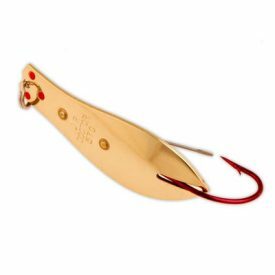 Finally after 60 years there’s a weedless spoon with the legendary fish catching action of a Doctor Spoon. 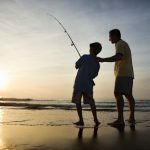 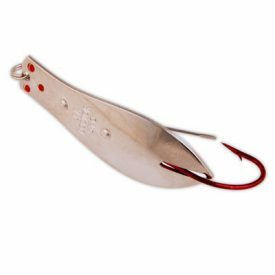 Now you can haul lunker bass, monster northern pike, huge muskies, big smallies, weed oriented walleyes, redfish, and snook from the toughest cover imaginable. 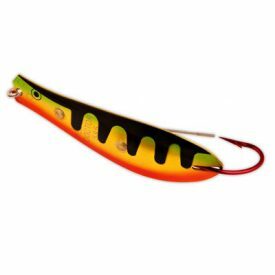 The Weedless Doc has been extensively tested and re-tested in both fresh and saltwater until we got it right. 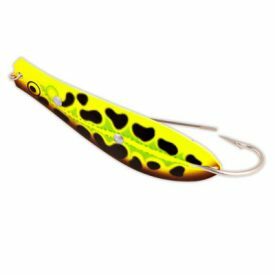 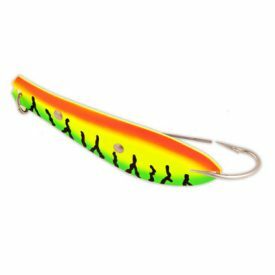 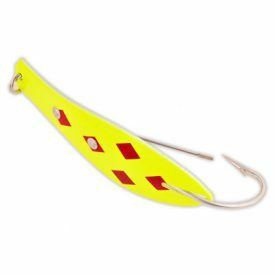 The Weedless Doc has all the fish catching action of it’s namesake, the Original Doctor Spoon, with the ability to be fished in the toughest cover. 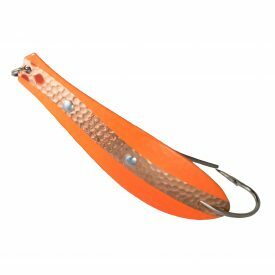 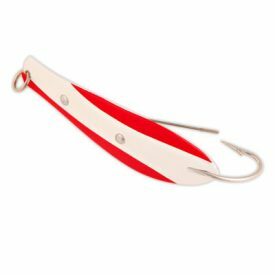 Available in four sizes and six fish catching finishes. 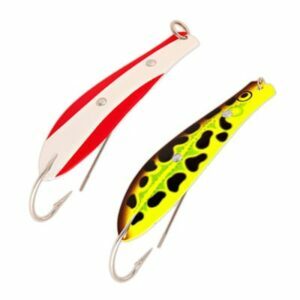 When you want more action, use the weedless spoon with the most fish catching action… The WEEDLESS DOC!